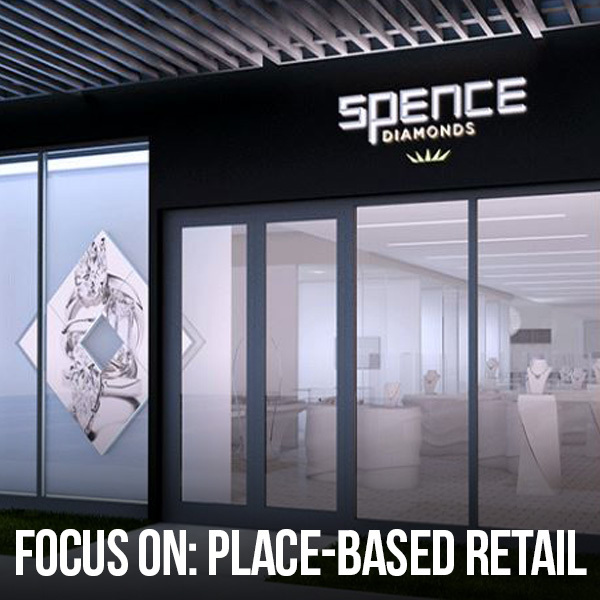 At Spence Diamonds, now open in San Jose and Austin, guests explore jewelry with transparent pricing, offering a clear understanding on how their Artisan Diamonds and mined jewels are created. Its fresh new innovative store design combines a fun experience with a responsible and refreshingly new way to buy. Girl's Best Friend. At Jockey Bra, the approach to retail is as innovative as the product itself. 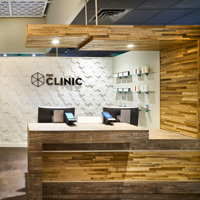 Taking a truly omnichannel approach to shopping through direct consumer, online, and especially brick and mortar, graphics are used extensively throughout the space using digital screens and tablets, print graphics, visual prompts and elements that help educate about Jockey's revolutionary volumetric fitting approach. 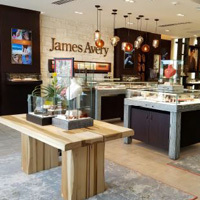 James Avery Jewelers leverages digital media to create engaging consumer experiences. Whether at its Heritage Center, 73 jewelry stores, or 118 in-store shops at Dillard's; the brand utilizes displays to incorporate the contemporary world of digital media into their branded environments without disrupting their classic feel infused by its heritage and tradition. We love digital. And you know we love Branded Environments, it's in our DNA. 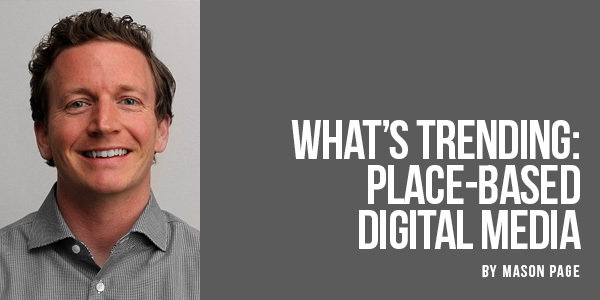 But while we praise the importance of digital touchpoints in this Retail Focus issue, there is a counterpoint. 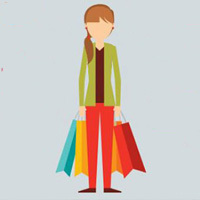 Retailers also have to keep in mind the importance of "good old fashioned" human touch too. Experiential Magic Mix.